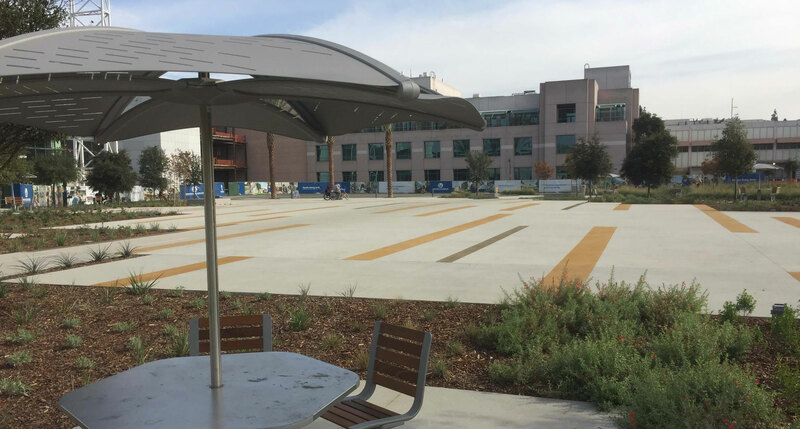 Dean Visosky Contractors Inc. is a commercial concrete contractor that excels in site and structural concrete for a wide range of clients and projects. We strive to be the best in the industry with our expert craftsmanship, competitive drive and pricing, outstanding customer service, and our solid, lasting relationships with clients and vendors. Owners Joe Dean and Rick Visosky bring over 50 years of combined industry expertise. Our team of office and field staff are experienced and extremely knowledgeable, ensuring that projects run smoothly from start to finish. We are progressive in all aspects of our company, using the latest technology in both the field and office. 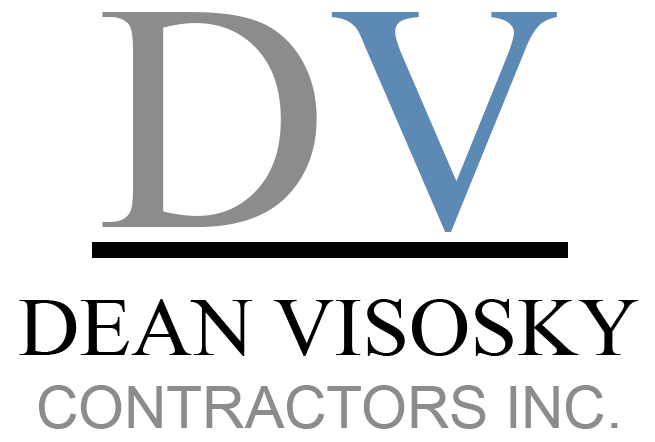 DV aims to make your vision a reality and works efficiently and cost effectively for every project. Safety is a top priority and all field supervisors are OSHA 30 certified. Serving the Southern California area, DV Contractors is a union contractor signatory to Southern California Laborers, Cement Masons, and Carpenters. We are a Disabled Veteran Owned Business (DVBE) and Small Business Enterprise (SBE). Our diverse list of projects includes schools, universities, hospitals, parks, entertainment centers, airports, multi-use office towers, and various urban civic developments.